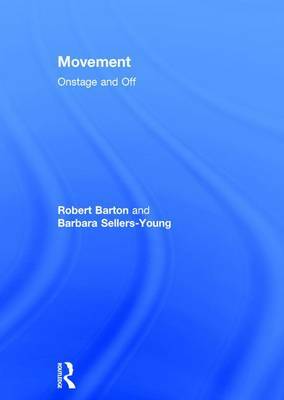 Movement: Onstage and Off is the complete guide for actors to the most effective techniques for developing a fully expressive body. It is a comprehensive compilation of established fundamentals, a handbook for movement centered personal growth and a guide to helping actors and teachers make informed decisions for advanced study. fundamental healing/conditioning processes essential techniques required for versatile performancespecialized skills various training approaches and ways to frame the actor's movement training. Using imitation exercises to sharpen awareness, accessible language and adaptable material for solo and group work, the authors aim to empower you the reader to unleash your extraordinary potential.